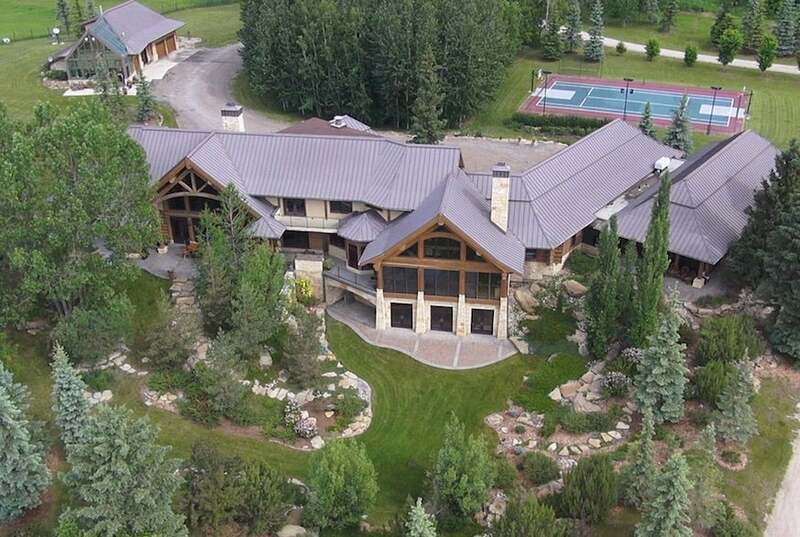 Did you know one of Canada's most expensive houses was right here in Alberta? Anyone have $30M extra to scoop it up? If not, we all still have a chance to tour it here.